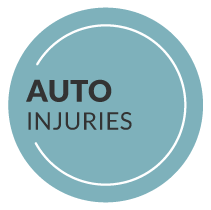 If you are suffering from Chronic or Acute Back Pain, Neck Pain, Headaches or have been Injured in an Auto Accident, Enter your information below and immediately get my free "Special Report" full of vital information to help you get out of pain and get your life back. 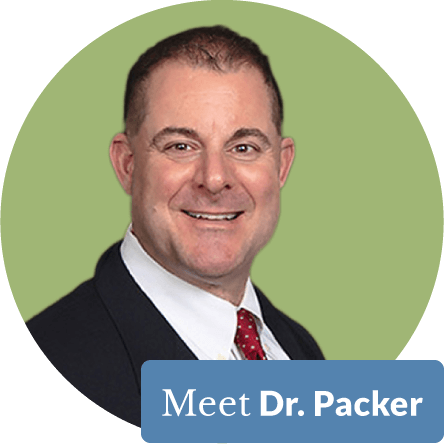 Dr. Packer has extensive post graduate credentials in Spinal Biomechanical Engineering, MRI Spine Interpretation, Spinal Trauma and Pathology, Crash Dynamics and Medical Legal Documentation for personal injury. Click here to see Dr. Packer's credentials. Dr. Packer would be happy to answer any questions you may have. NUCCA spinal correction = NO TWISTING or PUSHING into the SPINE. The procedure is GENTLE, SAFE and extremely PRECISE based on the science of spinal biomechanics. 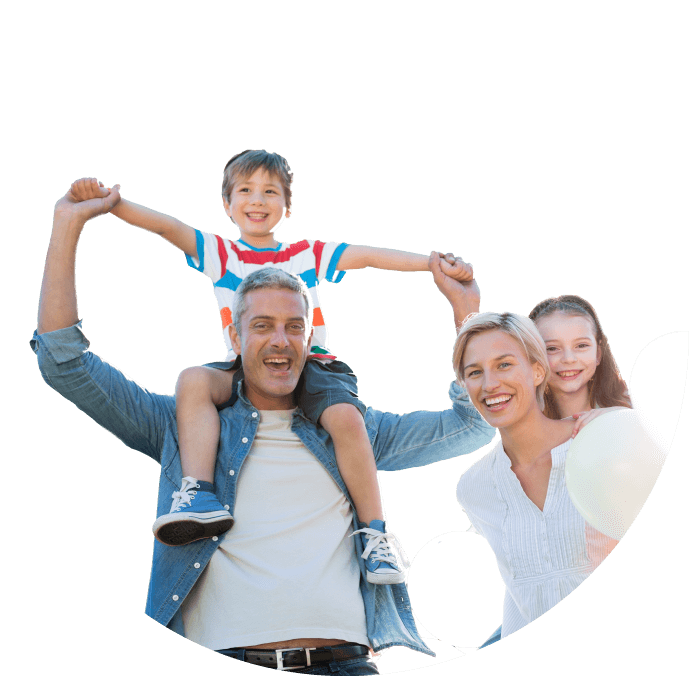 Our primary mission as your Chiropractor in Chesapeake is to help you become proactive about your health by educating you to the benefits of NUCCA care, proper diet, exercise and thinking right. NUCCA, which stands for the National Upper Cervical Chiropractic Association, is a highly specialized chiropractic technique that involves a painless and safe spinal correction that restores body balances and increases the body’s natural healing ability. 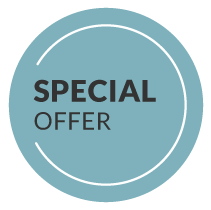 Other Chesapeake chiropractors don’t offer the precision and healing capabilities of NUCCA. This approach is what allows us to find the causes of our Chesapeake chiropractic patients’ problems and correct them. We can help you achieve a nervous system free of interference and the improved health that goes along with it – just call us to schedule your first appointment at Precision Spinal Care. Your Chesapeake Chiropractor Can Help!